On the death of a cat named Jasper looked after by Julia Beatty, Australian scientists examined the sample of cat's tissues and found a disease similar to Hepatitis B when they were actually searching for a cancer-causing virus in the dead cat's tissue. The research scientists from the University of Sydney are behind this new discovery and it was published in a reputed journal on Friday. 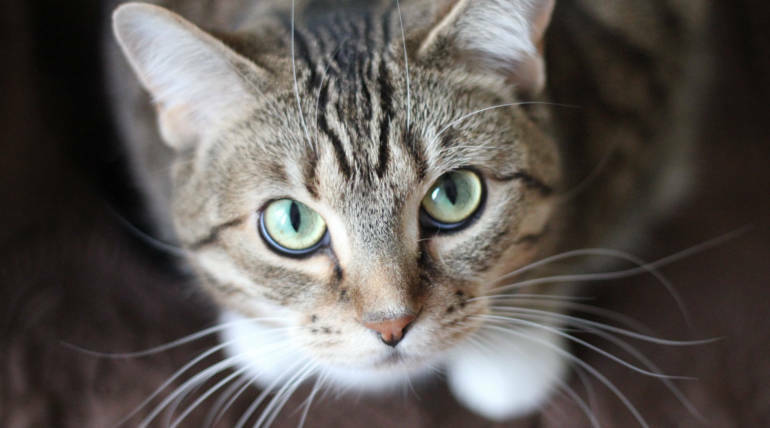 Research study finds that apart from heart disease, the cat also suffered from feline immunodeficiency virus (FIV) which is equivalent to HIV/AIDS virus in cat and due to this, it was affected by a Hepatitis-like disease. In order to understand the genome of the new virus, some pet cats were tested and the research was funded by the US based Morris Animal Foundation. The virus was found in 10 per cent of cats affected by FIV and in about 3 percent of non-FIV infected cats, according to the outcome of the study. The research proved to be useful in many ways. Pet owners can keep pets healthy and veterinary industry could be able to find drugs and vaccines and also the study outcomes could help instigate further more findings.